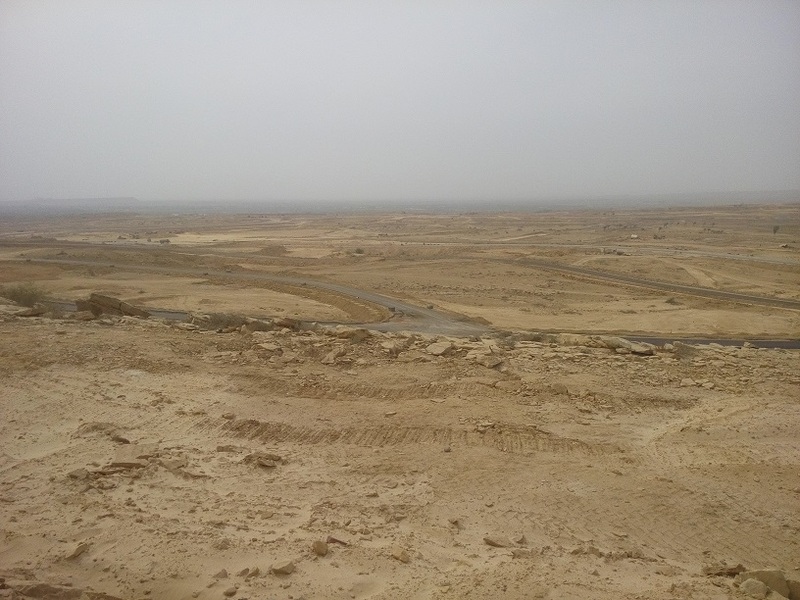 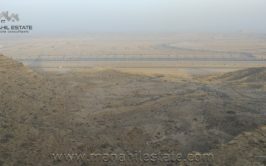 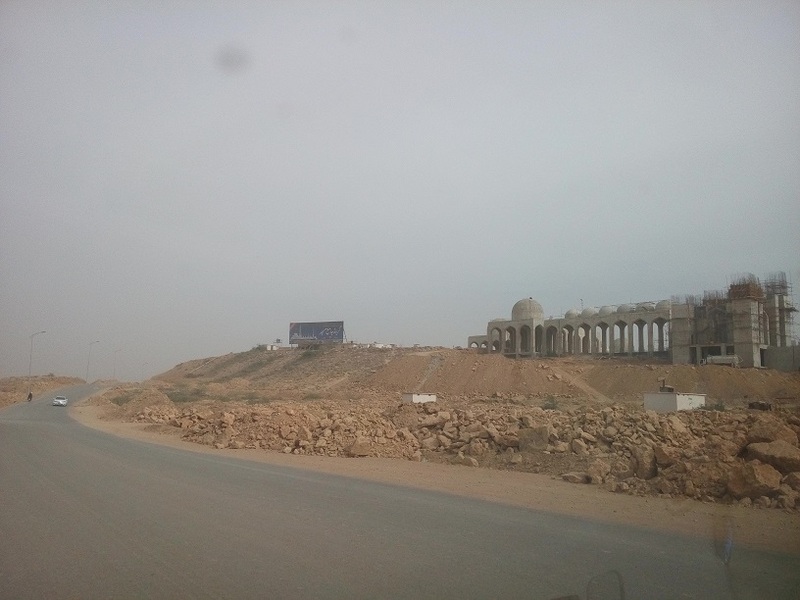 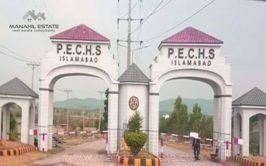 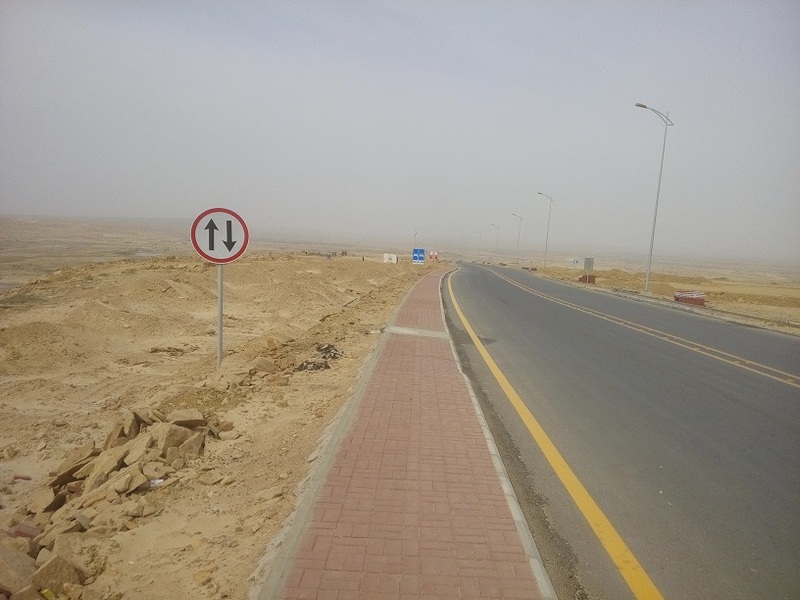 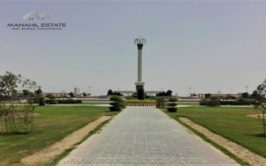 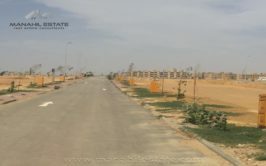 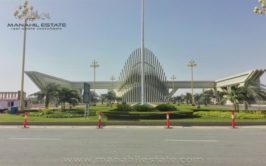 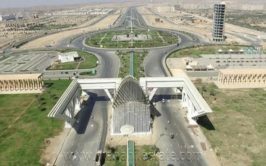 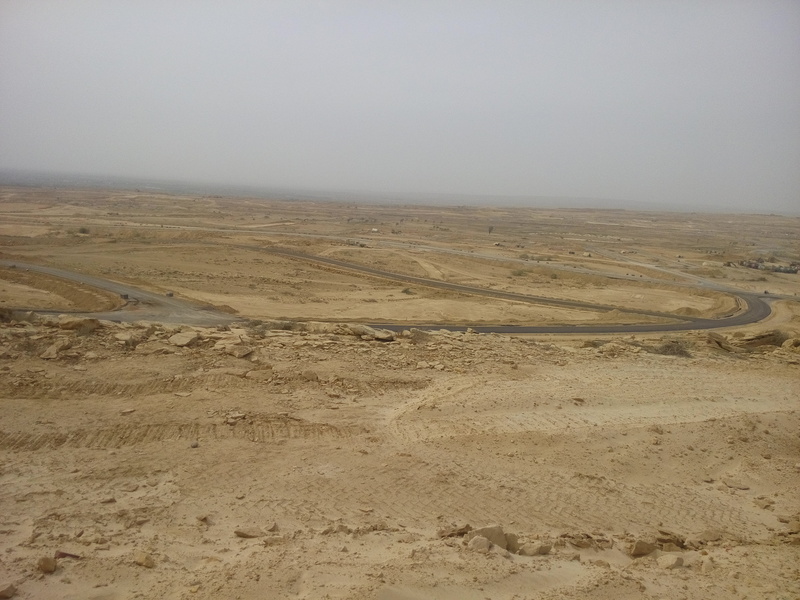 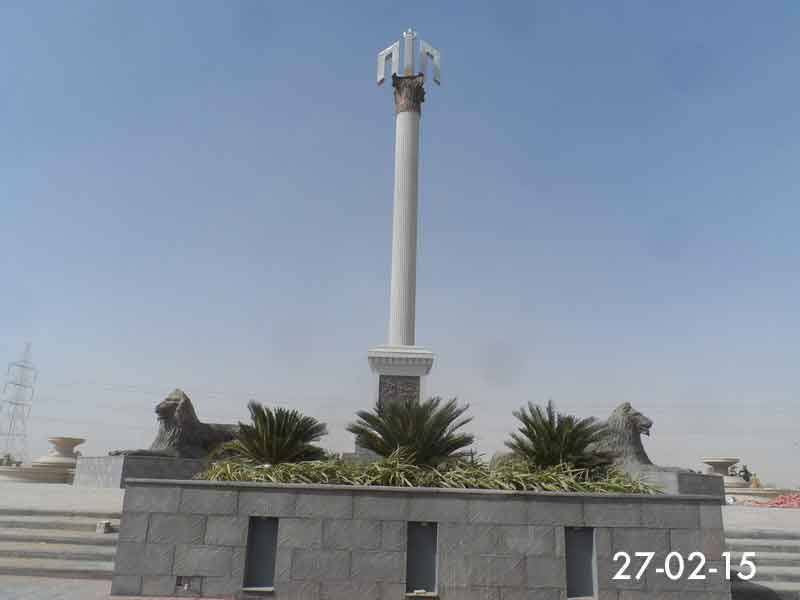 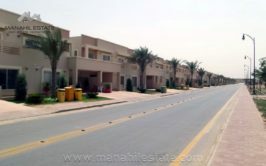 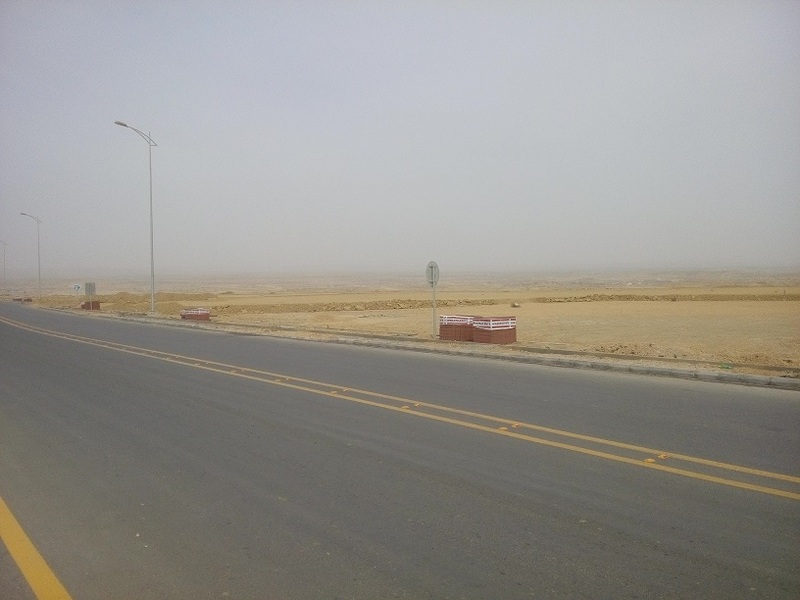 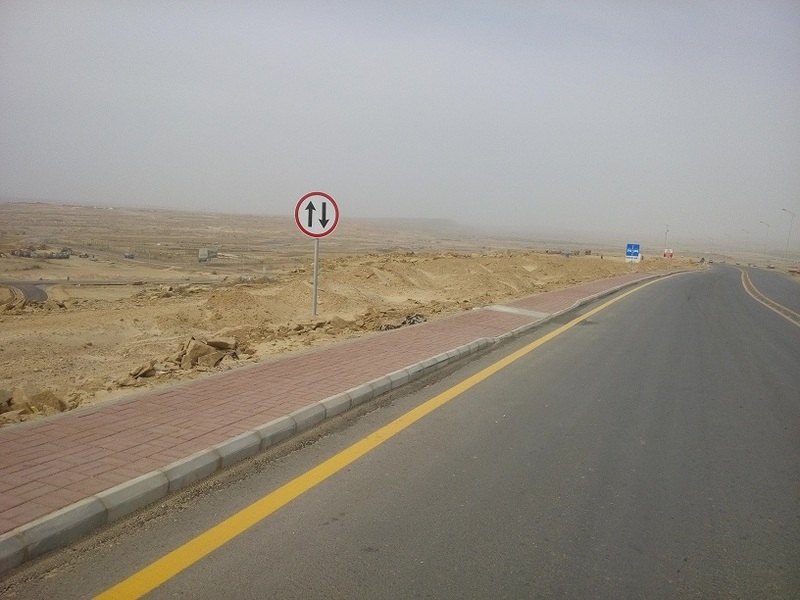 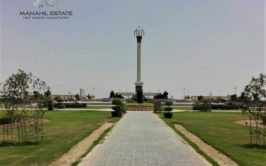 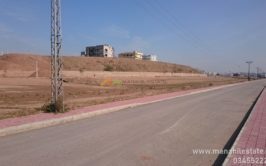 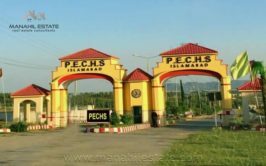 We have a good location 125 sqy plot available in precinct 23 in bahria town Karachi. 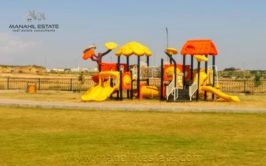 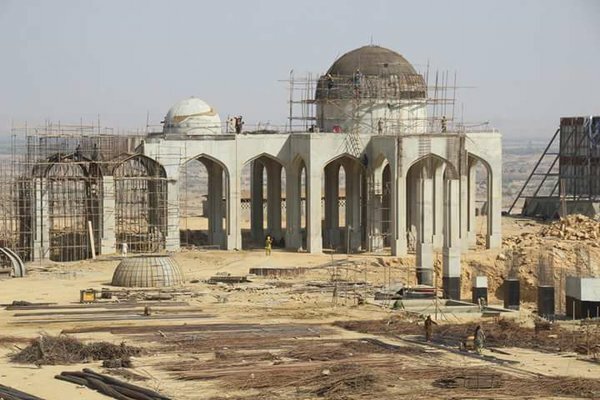 Precinct 23 is located at the back of golf city and it is the cheapest block in bahria town Karachi, however development work is half completed. 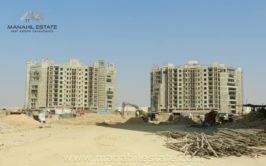 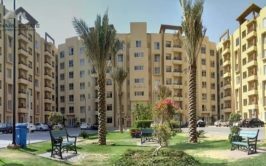 It is a good investment opportunity and prices will definitely grow after development work is completed and possession is given. 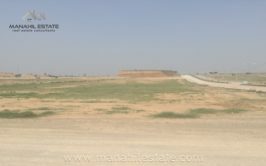 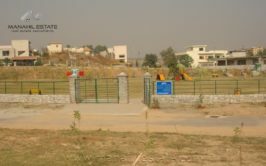 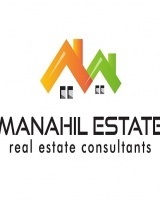 We have plot available in 960 series available in precinct 23 and demand is just 3.5 lacs own + 12 installments.